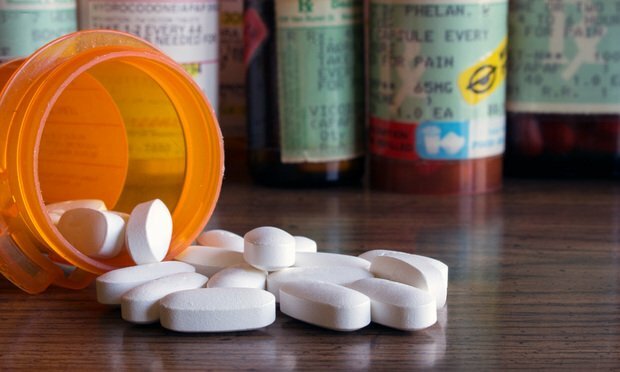 In the most substantial ruling to come out of the litigation over opioids, U.S. District Judge Dan Polster adopted most of a magistrate judge’s Oct. 5 report and recommendation allowing RICO and public nuisance claims to go forward against opioid companies. 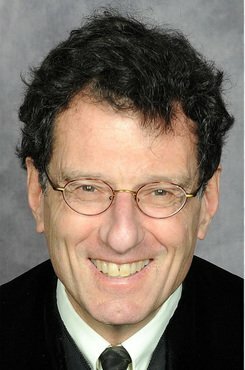 U.S. District Judge Dan Polster, in Cleveland, adopted most of a magistrate judge’s Oct. 5 report and recommendation. He upheld claims brought under the Racketeer Influenced and Corrupt Organizations Act, but parted with U.S. Magistrate Judge David Ruiz on the only part of his report that sided with defendants — common-law public nuisance — in allowing those claims to go forward. The ruling sends “a strong message about the future of the litigation” and a “major step forward” for the more than 1,500 cities, counties, states and other entities with lawsuits in the multidistrict litigation, said the co-lead plaintiffs attorneys Paul Farrell of Greene, Ketchum, Farrell, Bailey & Tweel in Huntington, West Virginia; Paul Hanly of Simmons Hanly Conroy in New York; and Joseph Rice of Motley Rice in Mount Pleasant, South Carolina. John Parker, a spokesman for the Healthcare Distribution Alliance, which has spoken for the distributor defendants, declined to comment. Lawyers and representatives for the other defendants did not respond to requests for comment. Polster’s order came in a set of bellwether cases brought by the cities of Akron and Cleveland, and two Ohio counties. Defendants have pending motions to dismiss in several other bellwether lawsuits, including those by various cities and counties in Illinois, Florida, Michigan and West Virginia, as well as the state of Alabama. Native American tribes and hospitals also face motions to dismiss consolidated complaints. But Polster’s order mirrored Ruiz’s conclusions in refusing to dismiss the RICO claims. Defendants had insisted that those claims were derivative of the personal injuries of addicts and, therefore, not “business or property.” They also argued that the plaintiffs lacked standing, citing a 2003 ruling by the U.S. Court of Appeals for the Sixth Circuit called Perry v. American Tobacco, which held that several insurance plan subscribers suing tobacco companies for increased premiums weren’t directly injured. But Polster found that the costs in Perry were “passed on,” while the plaintiffs in the opioid case had economic injuries that were the “direct result of defendants’ creation of an illicit opioid market within their communities,” such as health care and law enforcement expenditures and lost tax revenue. He also refused to dismiss claims for negligence, civil conspiracy, unjust enrichment and fraudulent concealment. In his report, Ruiz had concluded that the Ohio Product Liability Act superseded common-law public nuisance claims, which he dismissed, but not statutory public nuisance and negligence claims. That portion of his report prompted an objection from the plaintiffs attorneys. Polster disagreed with Ruiz on that point, allowing both public nuisance claims to go forward. In addition to Janssen, the manufacturing defendants included Connecticut’s Purdue Pharma; Arizona’s Insys Therapeutics; Noramco, based in Delaware; Endo Pharmaceuticals and Allergan, both based in Ireland; Teva Pharmaceutical Industries, in Israel; and Mallinckrodt, in the U.K. The distributors were California-based McKesson Corp.; AmerisourceBergen Corp. in Pennsylvania; and Cardinal Health in Ohio. And the retailers were CVS, Walgreen Co., Walmart Inc. and Rite Aid.